Are you an Accounting professional or related business? See how QuickBooks can help your company grow. Modification and Innovation is the key to success for this business sector. When the way of doing business is changed then, automatically it also demands the change in Accountancy. 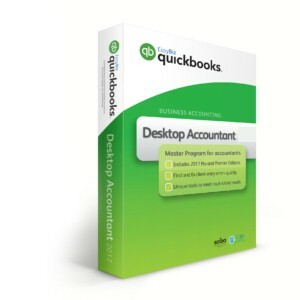 8 key features of QuickBooks accountant edition to help you further. Easily create a new company file for a client and start working within few minutes, or, copy paste an existing empty company file (template) and start working within seconds, that easy. Open two company files at the same time. Accountants Specific section just for you the accountants. (Client data review, batch reclassification, batch write off invoices and more). Working Trial balance or a Trial Balance Movement report to help you analyze and compare your data further. Easy troubleshooting. With dynamic reporting in QuickBooks, you can double click any where on a report with zoom capabilities to get a detailed analysis report or the actual transaction. This feature makes it easy for any one to drill down a report and find the information he needs. We have the experience and the expertise to go through step by step, analyze your needs, implement your solution and provide high quality support. 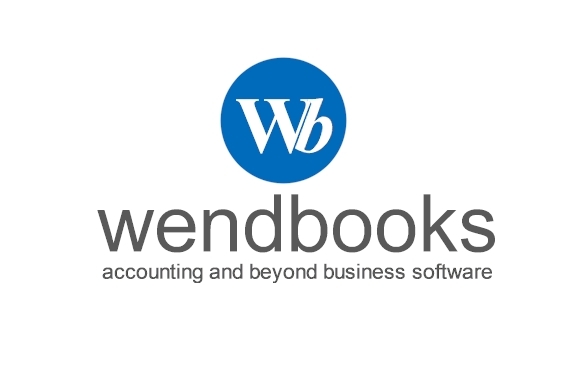 Contact us now to discuss your needs and let us help you start your new QuickBooks solution today.